This entry was posted in Recovery & Support on September 19, 2015 by Platinum. The struggle with an addiction to drugs or alcohol is one that results in many unwanted consequences. The good news is that recovery and treatment allows an individual to find healing and restoration, and thankfully, many of the consequences of addiction can be reversed with appropriate intervention. For the college student who is recovering from an addiction to drugs or alcohol, perhaps one of the most difficult challenges faced is the setback that comes with school and academics. Under the influence of a severe addiction, a student likely cannot maintain the coursework needed to stay in good standing academically, and finishing a degree can become a challenging feat. Whatever your journey might be, being in a position where you feel as though you are struggling academically is a challenging situation. This may be the result of time missed for treatment for an addiction, which is vital to your recovery and well-being. Missing any amount of time from school can feel as you are far behind, and perhaps it seems as if accomplishing your degree is beyond reach. 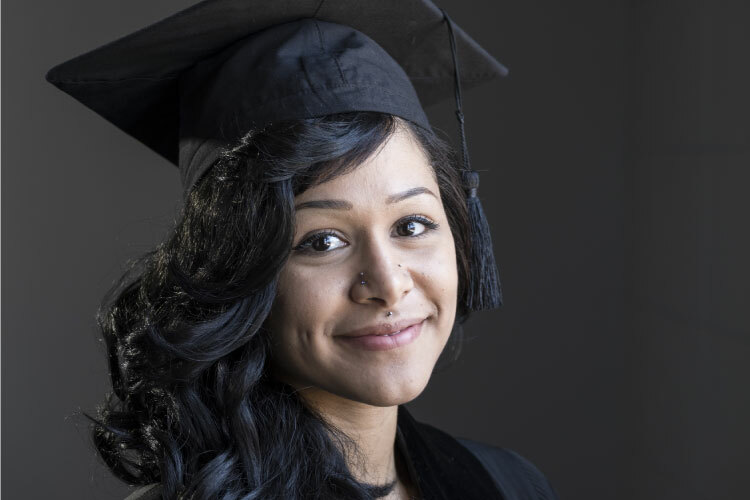 The reality is that no matter how long it may take, completing your degree is possible after the struggle with an addiction to drugs or alcohol. Having the necessary support and a strategic plan can make this process much more doable, so be sure to connect with the resources you need to make this happen. Start by working with a college counselor on campus. Sitting down with an advisor who guide you through the classes and courses you will need to finish your degree will help give you a better overview of what you need to do. Your counselor or academic advisor can also help you strategically plan a way to organize your course load so that you finish you classes as efficiently as possible. Step by step, you can accomplish the requirements needed to finish your degree. It may seem like you are stuck in one place forever, but remember that accomplishing any goal takes persistence and dedication. Keeping your recovery a priority will also help ensure that you do not suffer any additional setbacks towards your goal. Stay connected to your treatment and support team for encouragement along the way. Are you a college student who has struggled with an addiction? If so, what helped you get back on track academically after treatment?